Keywords should always be your FIRST priority. They can make or break any online business. But you need words specifically targeting your niche or business. It is extremely important when you plan advertising campaign. It should be effective and low in costs. I will provide you a list of 50 Keywords carefully selected to increase your sales or attract traffic. List of keywоrds in CSV format ready to use. 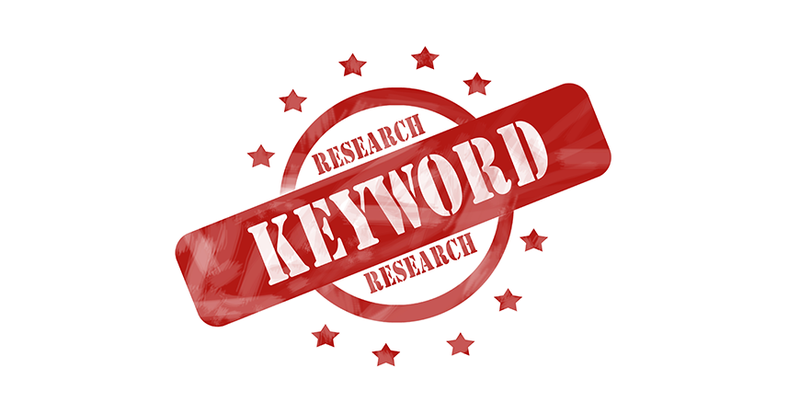 Detailed and specific keyword research in less than 12 hours is ranked 5 out of 5. Based on 2 user reviews.